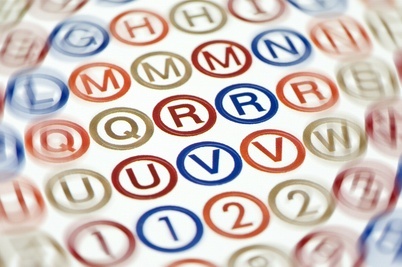 It is thought that around 10% of the population show signs of dyslexia. Dyslexia is not related to intellectual ability or standard of teaching. It is independent of socio-economic or language background. Dyslexia is a specific learning difficulty that mainly affects the development of literacy and language related skills. It is likely to be present at birth and to be life-long in its effects. It is characterised by difficulties with phonological processing, rapid naming, working memory, processing speed, and the automatic development of skills that may not match up to an individual's other cognitive abilities. It tends to be resistant to conventional teaching methods, but its effect can be mitigated by appropriately specific intervention, including the application of information technology and supportive counselling. 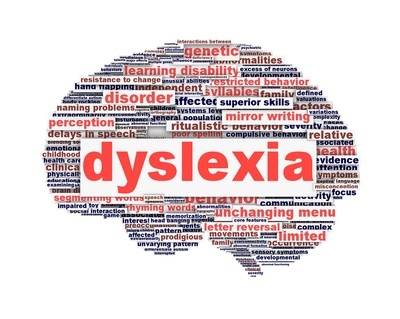 Dyslexic individuals often have very well developed creative skills and/or interpersonal skills and some employers are now actively seeking dyslexic employees because of their inventiveness and problem solving abilities. Use a multisensory approach to teaching: graphics, diagrams, flowcharts, mind maps, colours, video, and sound. Use poster displays to support key vocabulary. Include creative, problem solving activities. Use coloured dots/ pens if board work cannot be avoided. Check that students have understood instructions. Make learning an active process and interactive process. Vary your style of teaching and be aware of different learning styles.